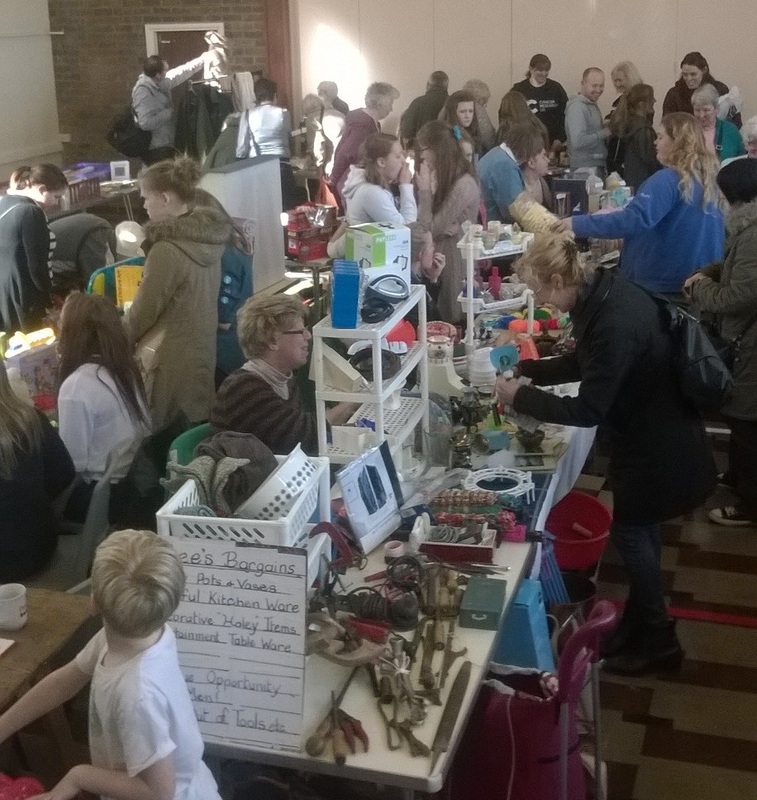 Come and grab a bargain at our Indoor table-top sale. If it’s raining outside, you’ll be nice and dry inside! Refreshments and cakes also available. 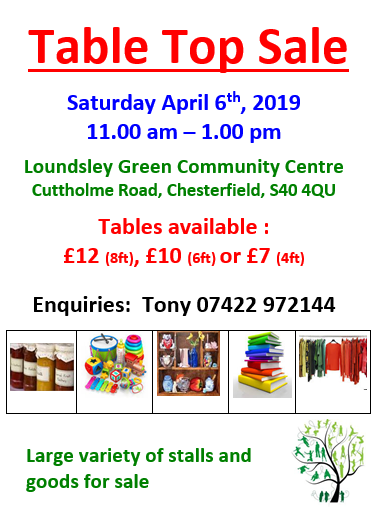 Our next 2019 date is Saturday 6th April, at the new time of 11am-1pm! To book a table, call Tony on 07422 972144.